Say “Yes” to the dress. 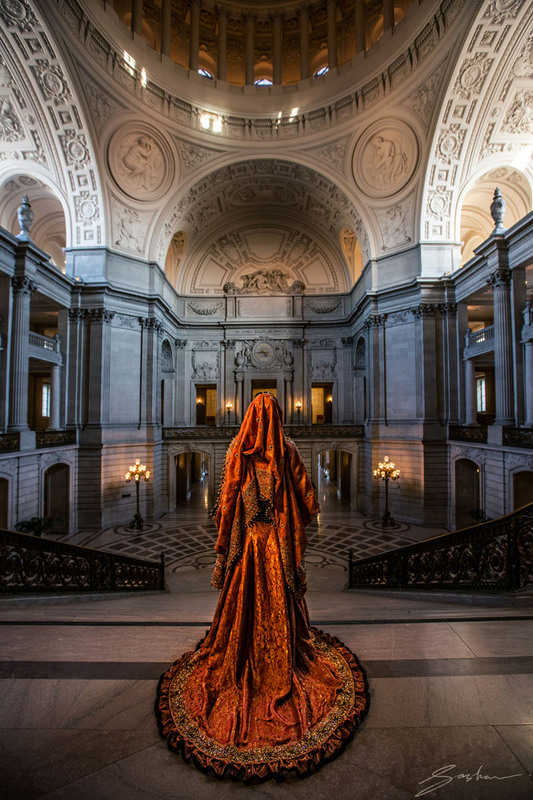 Had a beautiful time with Somaira and Abbas at San Francisco City Hall and beyond. More photos from these gorgeous shoots coming soon! In the meantime, here’s Somaira in her custom-made dress which took three people three months to make!